Church leaders worry about money. They worry about the church being able to pay its bills. They see the gap between the vision they believe God has given them and the reality of the contents of the offering plate. They’re nervous about what will happen if they can’t finish the year strong financially. Most pastors go into ministry because they want to care for people. Then they are rudely awakened to the reality that they are actually running a small business. Years ago, I listened to an interview with Willow Creek’s Bill Hybels on tape … that tells you how long ago it was … and he said something that has stuck with me: “If the only thing that is holding back the vision of your church is money, you need to get out and raise it!” Not rocket science but it stayed with me. Part of our role as church leaders is raising the financial resources necessary to accomplish the vision God has given us. It’s not magical or mystical … it’s just work. In the same vein, I’ve seen so many people get fired up in their own spiritual lives by increasing their generosity. Living a life that is about giving instead of acquiring is a core discipleship truth that people need to learn. People win when we help them grow in generosity. In a world obsessed with consumption, our pastoral responsibility is to show people a better way to a generous life. Some church leaders don’t want to “talk about money” because of the stigma associated with it. They are robbing people of a potential spiritual breakthrough! Offering Talks // Taking a moment before you receive the offering to frame that experience is one of the ways you can encourage generosity without feeling like a used car salesman. 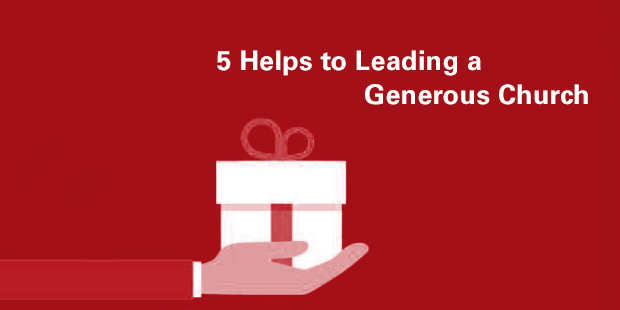 As you thank people for being generous, they move toward being more generous. 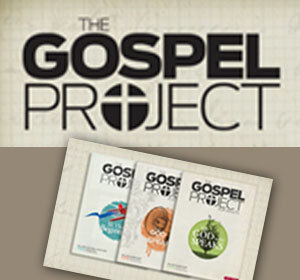 The resource below walks you through what makes a great offering talk. It even provides you with sample scripts to put into action right away. Learn more about becoming a generous church. Connect with an Auxano Navigator and start a conversation with our team.